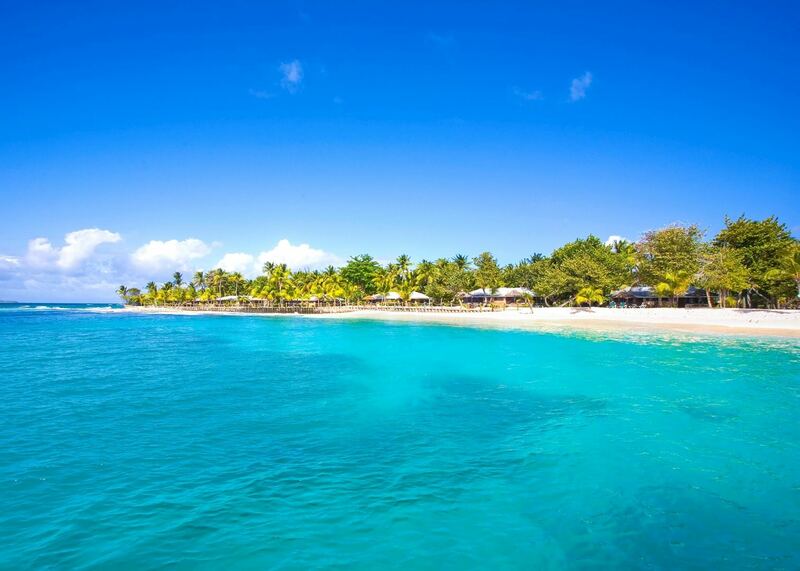 Explore the quiet, undeveloped east coast of Barbados before spending a week on a beautiful private island in the Grenadines. 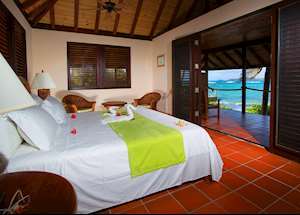 3 nights Barbados including breakfast; 7 nights Palm Island Resort and Spa all Inclusive. 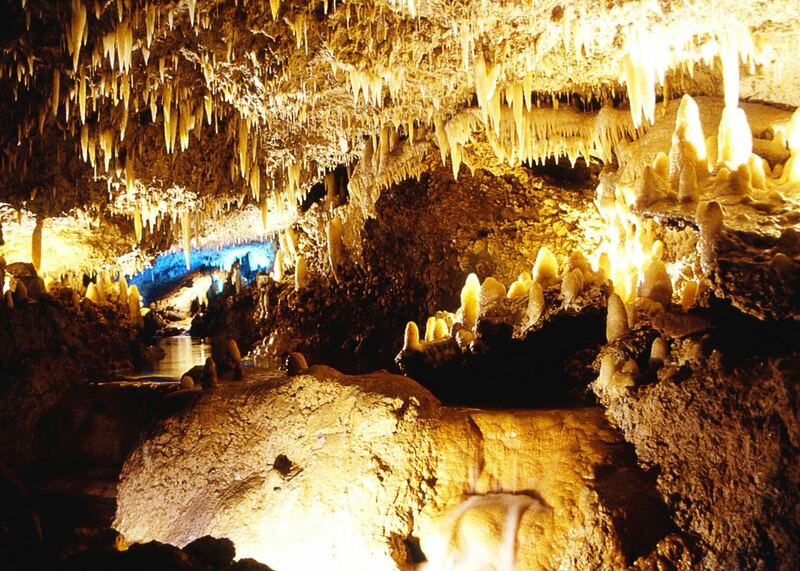 Includes flights and transfers. 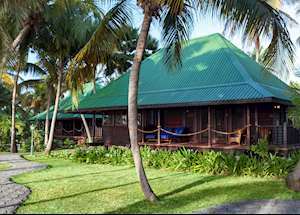 A small island dotted with coconut palms and five white sand beaches, Palm Island Resort and Spa provides an affordable private island experience. 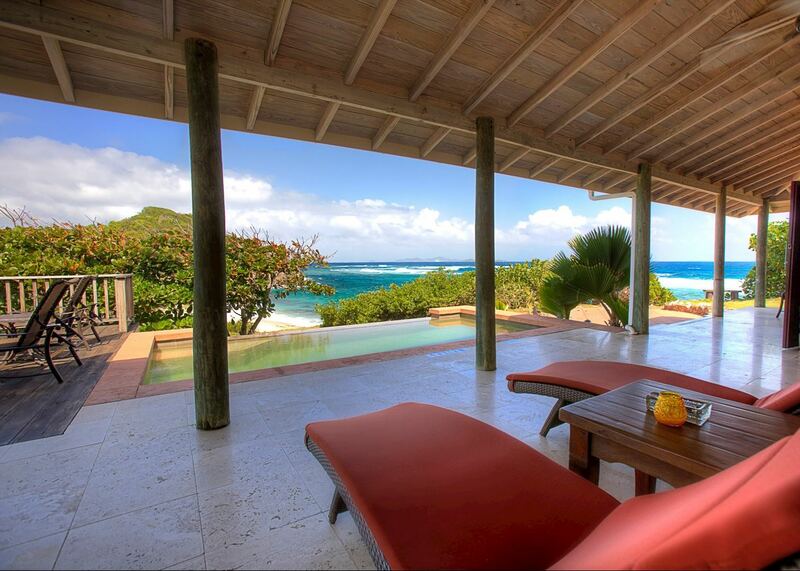 It is a gloriously tranquil place surrounded by turquoise seas where you can just slow down, sit back and relax. 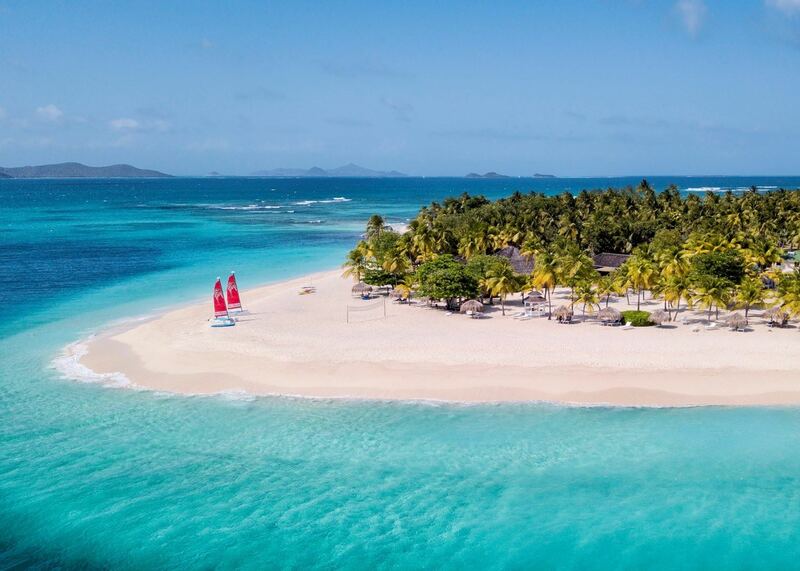 Along with the hotel there are just a handful of privately-owned villas on this secluded island in the laid-back Grenadines, giving it the exclusivity of a private island resort without the massive price tag. 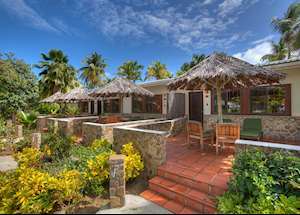 Most of the rooms are set in two-storey buildings but there are also some rustic beachfront cottages, well spaced out on a wide stretch of powder-soft sand and a selection of secluded villas if you'd prefer to have your own space. 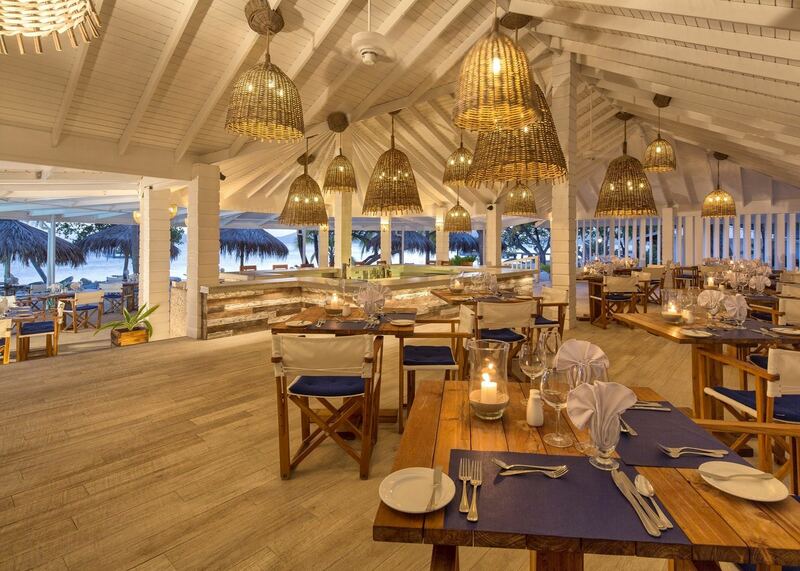 There are two restaurants serving local and international cuisine, a weekly Caribbean buffet and regular live entertainment. You can also choose to have a picnic lunch in a secluded spot. Although small, the island is large enough to explore on a series of walking and cycling trails if you tire of the beach. 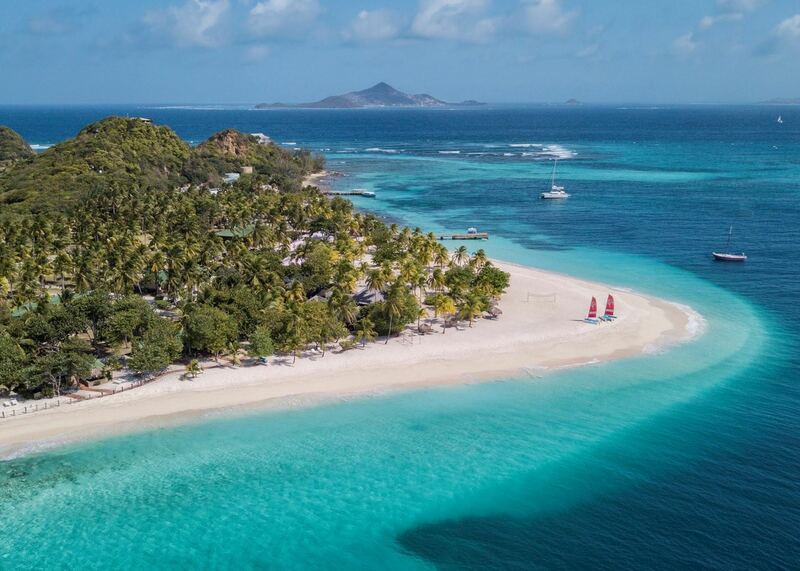 You can also swim, snorkel and dive with the ocean turtles, go windsurfing, snorkelling or kayaking, join a sailing trip or a sunset cruise. There are 45 rooms here with rattan furniture, crisp white linens and bright fabric throws. All have air conditioning and private terraces or balconies. 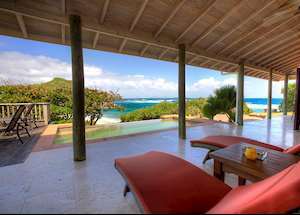 The four private villas provide the most space and comfort, some with pre-stocked kitchens, panoramic views and private pools. 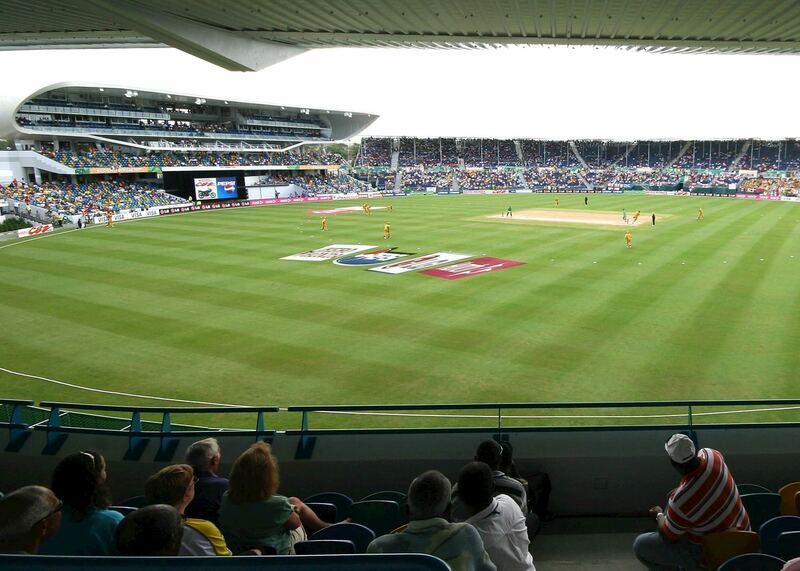 Most visitors to Barbados don’t stray far from the glamorous resorts of the west coast, missing out on the very different charms of the quiet eastern side of the island. Here charming villages and small churches nestle between fields of sugar cane and the dramatic Atlantic coast is lined with long, golden sand beaches pounded by the waves. 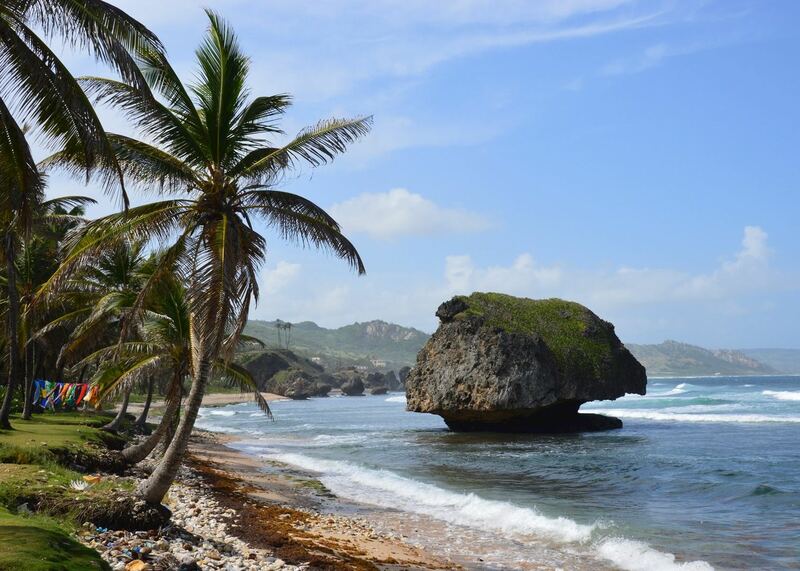 Take a few days to explore the area, visiting the small town of Bathsheba or strolling along the beach to watch the fishermen bring in their catch. Hire a car and drive yourself or hire a car and driver to see more of the island visiting historic buildings like St Nicholas Abbey, dating back to the 17th century. 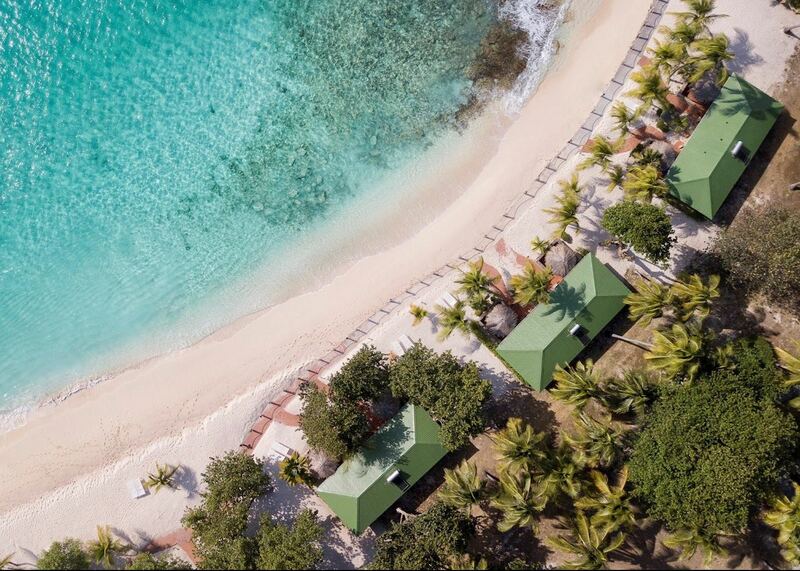 A delightful east coast escape, the Atlantis offers discreet luxury in an immaculately restored property reminiscent of a New England inn. 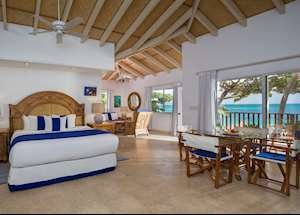 Sample a delectable Bajan buffet then retire to a romantic room with a four-poster bed overlooking wild Atlantic waves. 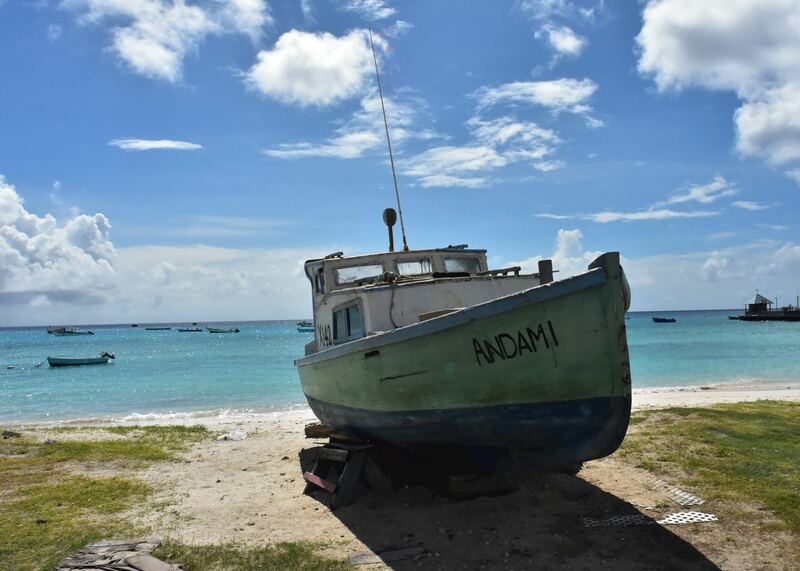 Originally called Prune Island, the land was leased from the Government for just US$1 a year with the condition that a hotel was built to provide employment for locals. Fifty years on, the accommodation has been replaced and stylishly updated but almost all of the staff are still from the local area, which is reflected in the welcoming service. Rooms are finished with traditional touches, maintaining a truly Caribbean feel and surrounded by secluded sandy coves and aquamarine waters; it’s an idyllic place to relax and the resort encourages guests to completely switch off, with no Wi-Fi or TV in the rooms. To maintain a relaxed ambiance on the island, there is an age restriction of 16 from 3rd January to 23rd April each year. At other times of the year, this is reduced to 12. It’s worth noting there are no children’s facilities available. 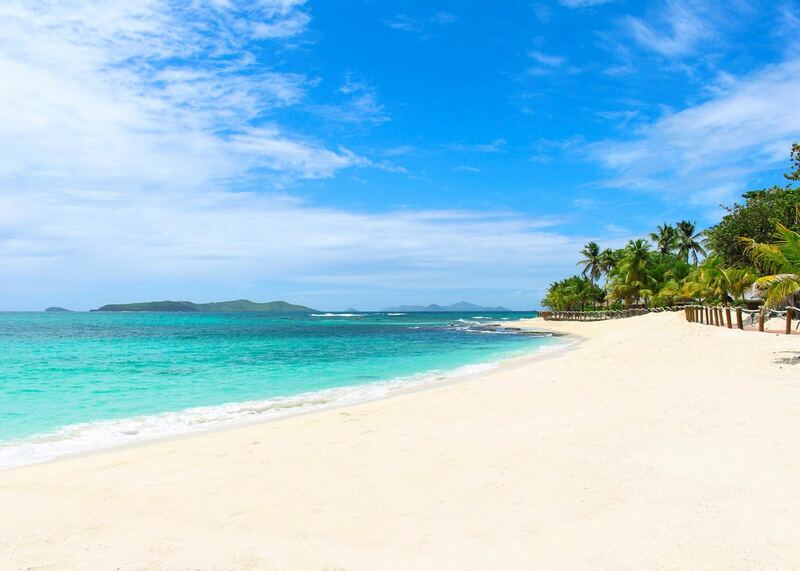 Palm Island is a 135 acre island in the south of the Grenadine archipelago. 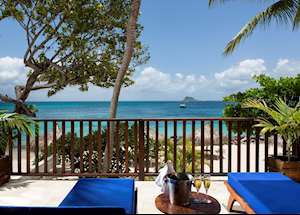 The resort is centred along its west coast, running alongside Casuarina Beach, the largest of the island’s silver-white sand beaches. 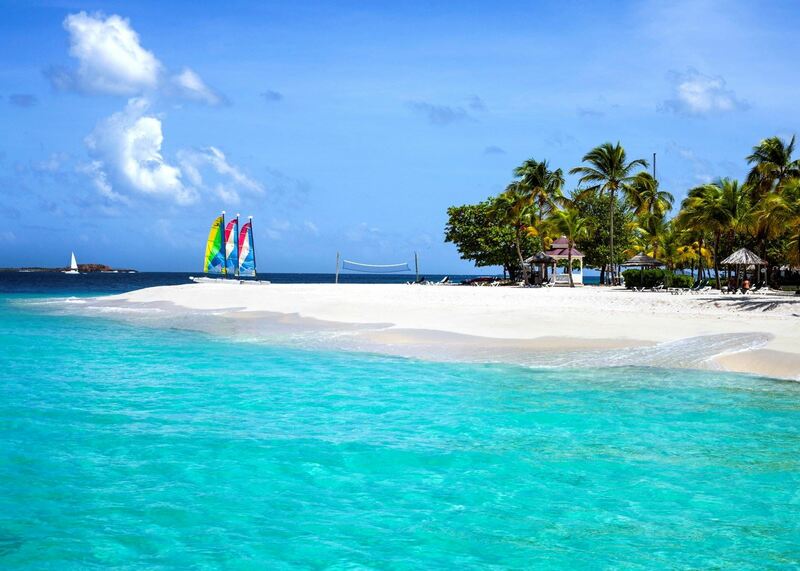 Open to day-tripping sailors from yachts exploring the Caribbean, the beach is home to a small marina and beach bar. 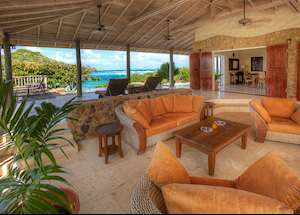 Other than a handful of privately owned villas, the rest of the island is only accessible to resort residents. 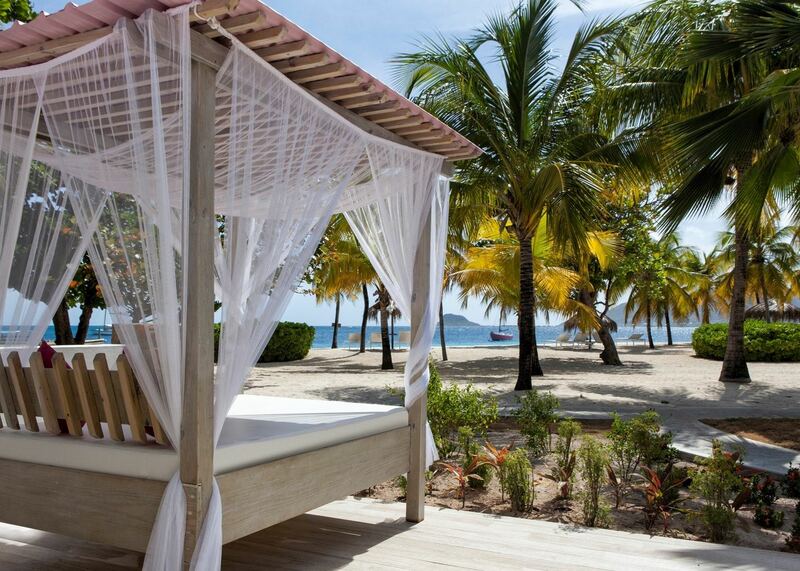 Smaller, secluded beaches line the southern coast, accessible by hiking trail, bicycle or boat. 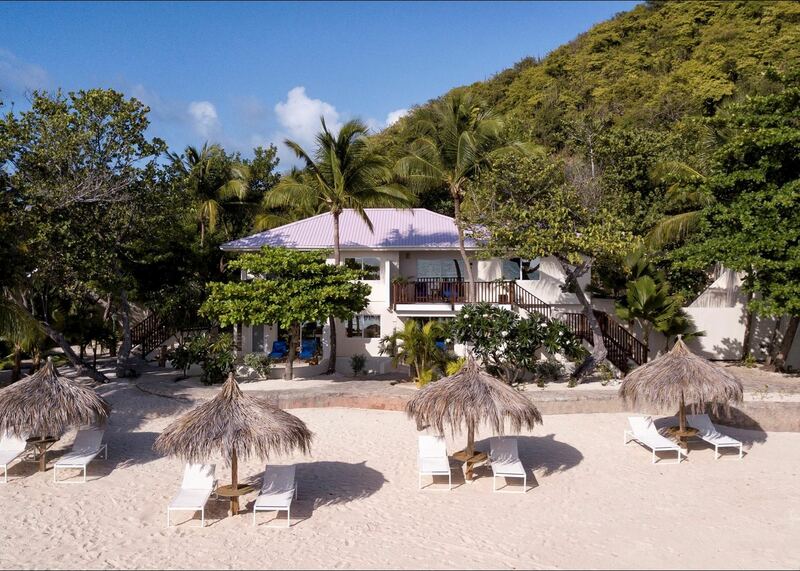 The small town of Clifton, on Union Island, is a 15 minute boat ride away with a range of shops, restaurants and bars. With a serene ambiance, this is a wonderful choice for honeymooners and couples looking for relaxed seclusion. 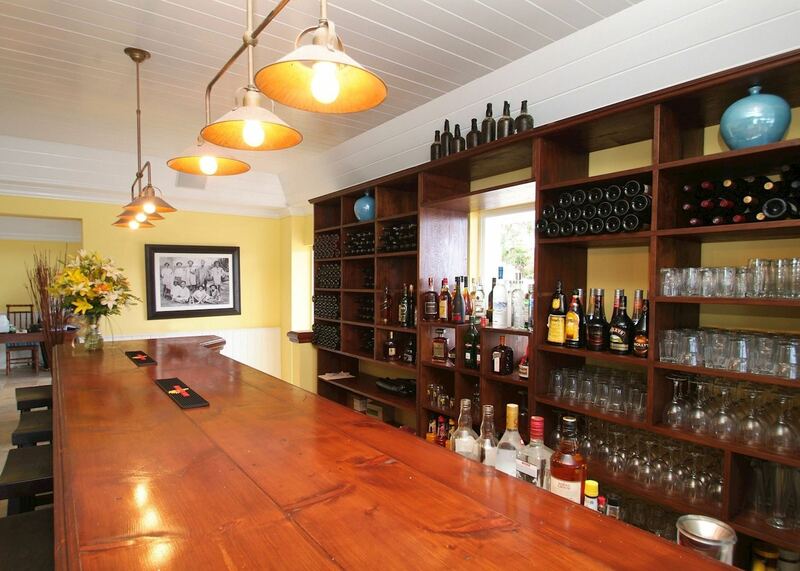 There’s a laid-back, community feel to the bars and plenty of hidden spots to enjoy by yourselves. Rooms are spread across the northwest coast of the island. 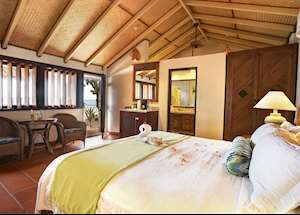 Each has its own private terrace or balcony, air conditioning, fridge and tea and coffee making facilities. 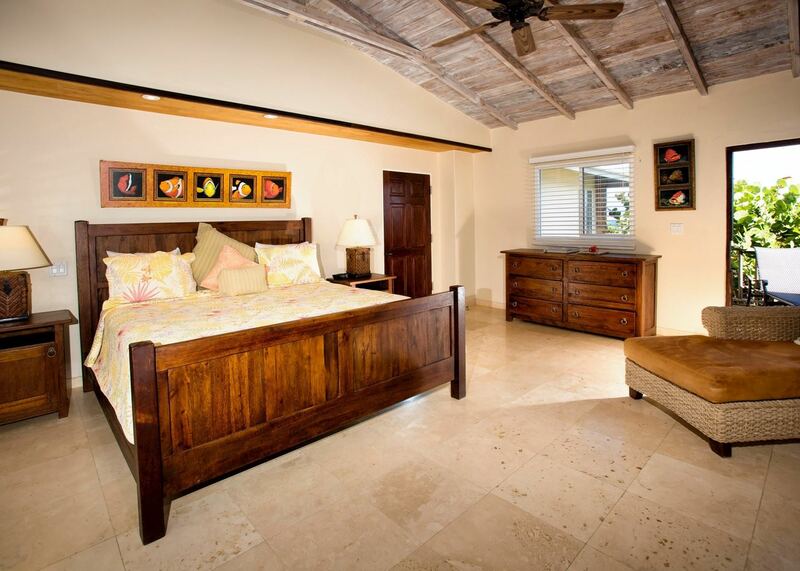 Furnished with Caribbean fabrics, wooden furniture and exposed beams, they encourage a laid-back, Caribbean ambience. 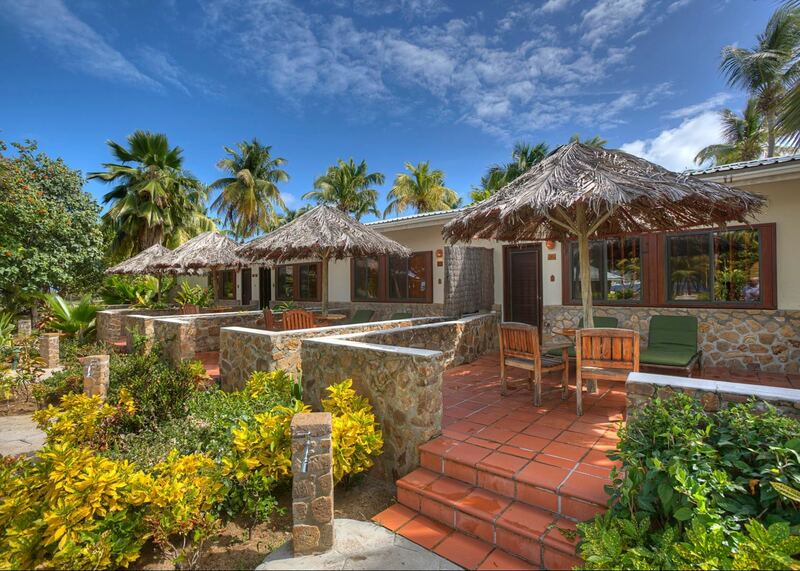 Close to the beach, the 12 Beachfront Rooms are far back enough to offer privacy. Located in semi-detached, single storey stone buildings, the rooms are finished with antique ceiling fans and traditional woven rattan. The 42 sq m (452 sq ft) of space includes an indoor seating area, bedroom and outdoor terrace looking across to the Caribbean Sea. 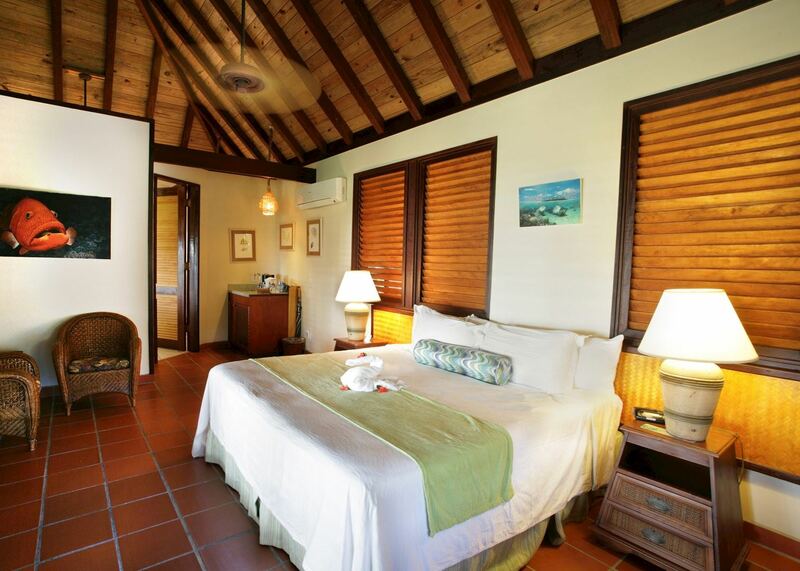 Located at the quietest end of the island’s main beach, the Island Lofts have an indoor lounge, separate bath and shower and a roomy terrace facing the sea. Three of the Lofts perch on stilts within the gardens, just back from the beach, and two have a north-facing beachfront location — secured with a small supplement. 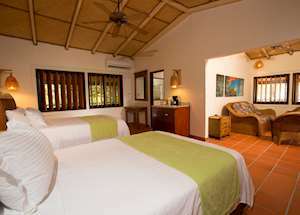 The 14 Palm View Rooms are set back from the beach, overlooking the lush gardens or pool. They are over 52 sq m (560 sq ft) with an indoor lounge, bedroom and outdoor seating area. 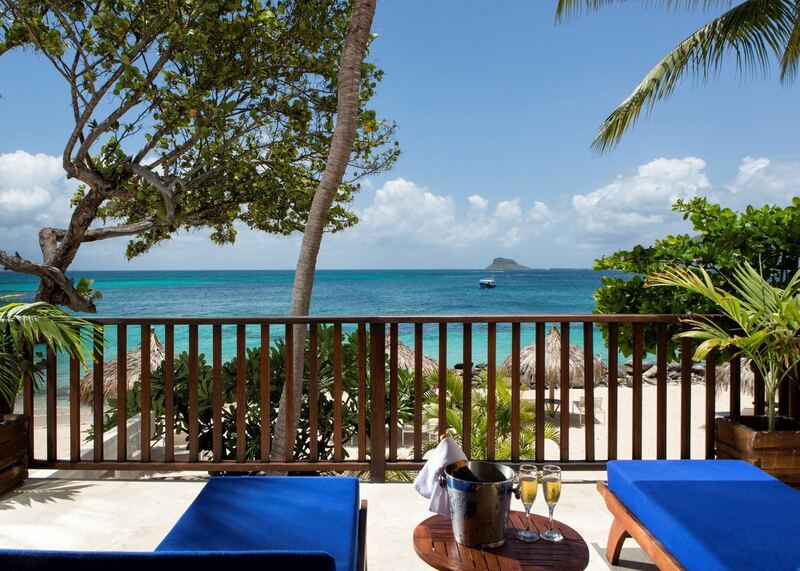 Set in a beachfront duplex, these 52 sq m (560 sq ft) elegantly finished suites boast open-plan living room and dining areas, with sun loungers on the large balcony or terrace. The airy bathroom has a separate bathtub and shower. There are six Superior Beachfront Rooms, each set close to the beach in single storey, stone buildings. Their location and size are the same as the Beachfront Rooms with 42 sq m (452 sq ft) of space including an outdoor terrace overlooking the sea. 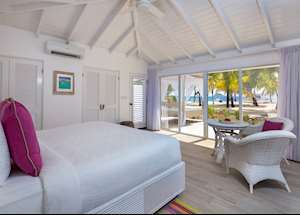 Inside however, the Superior Beachfront Rooms have been updated with a more modern design with a light, white décor. 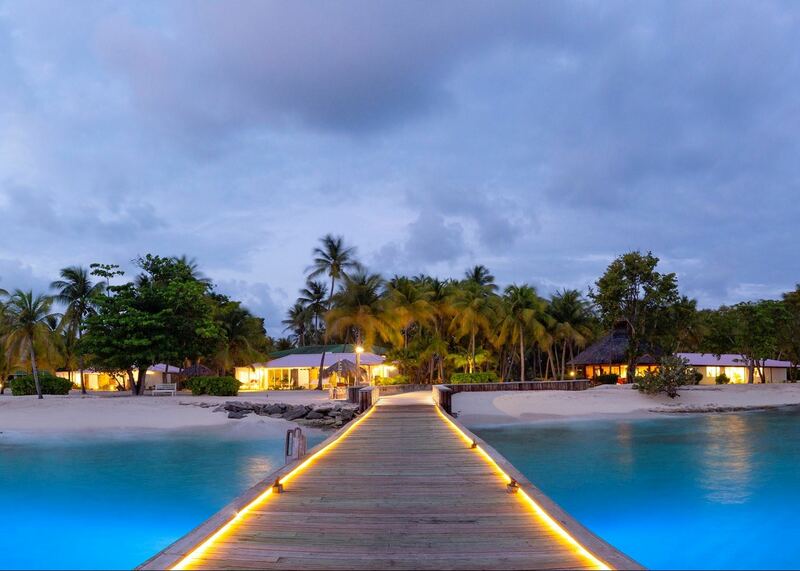 Palm Island Resort and Spa has a swimming pool, tennis court and gym set within manicured tropical gardens. 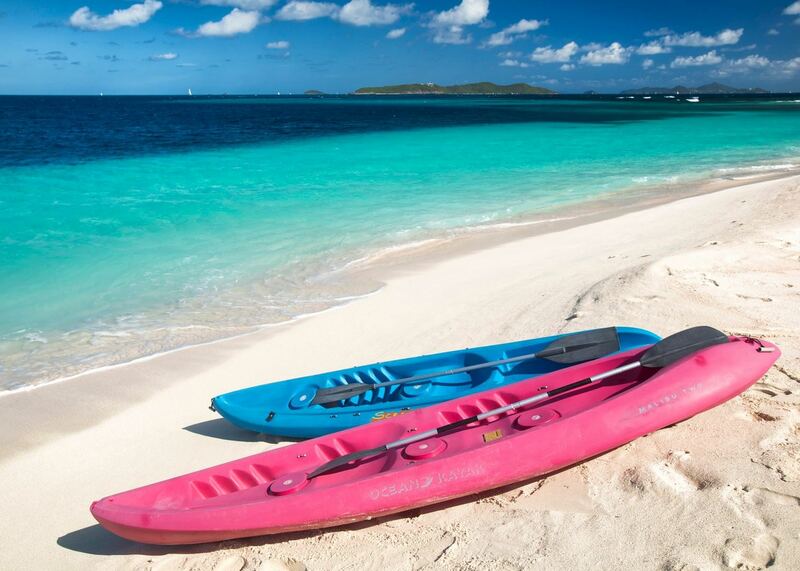 The water sports centre offers complimentary kayaks, paddle boards, snorkeling equipment and lessons on their fleet of catamarans. Well marked walking trails wind their way across the island, including the iguana trail to the island’s highest point. Complimentary bikes are available to use around the resort. Coconut hat weaving classes, cooking courses and guided botanical walks are also available. There is no on-site PADI dive centre, however diving can be booked with a nearby local operator. 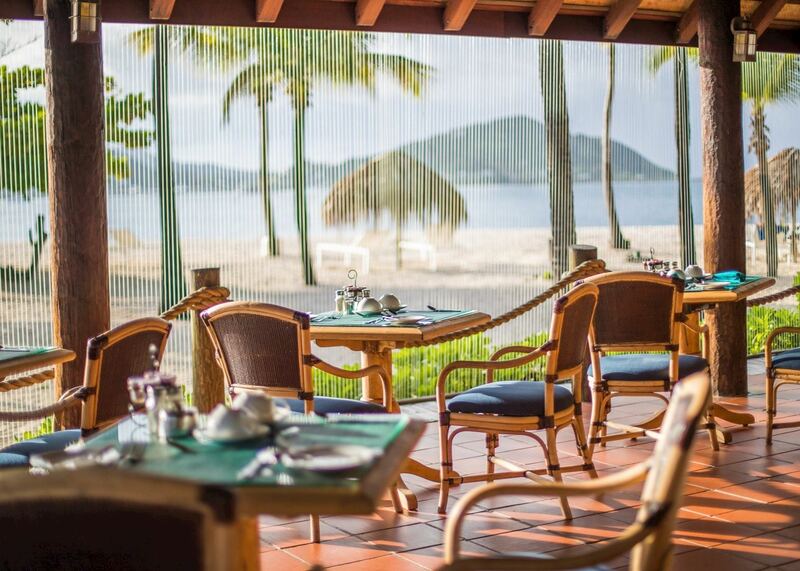 There are two restaurants with menus focused on fresh produce with an eclectic mix of Caribbean and international dishes. 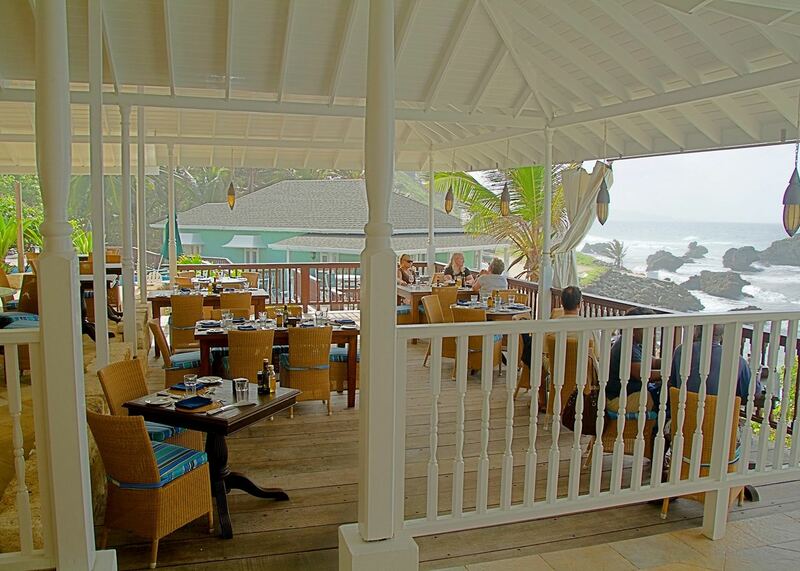 The Royal Palm restaurant serves a buffet breakfast and a la carte lunch and dinner. Open to hotel guests only, it provides an elegant dining experience. A dainty afternoon tea is served daily and the romantic lamp-lit bar stays open until the early hours. 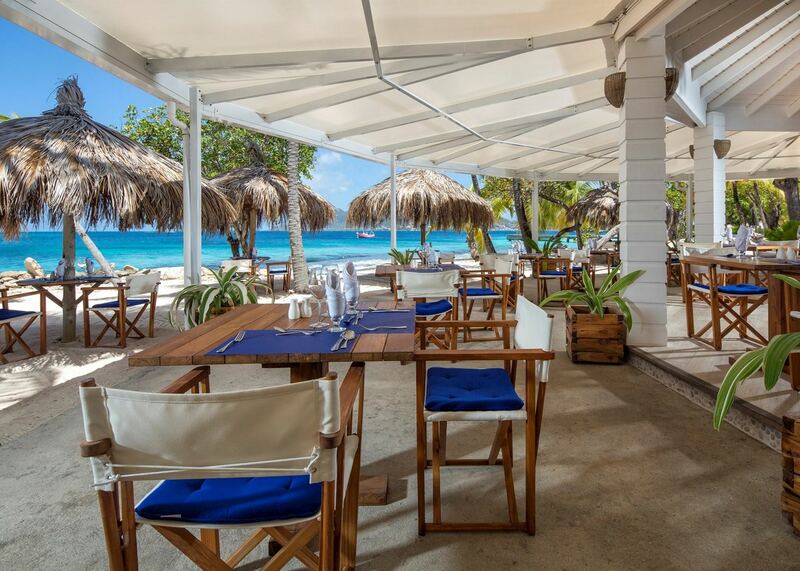 Set on the beach, the Sunset Grill is open to guests and visitors from yachts moored off shore, serving a la carte lunches. 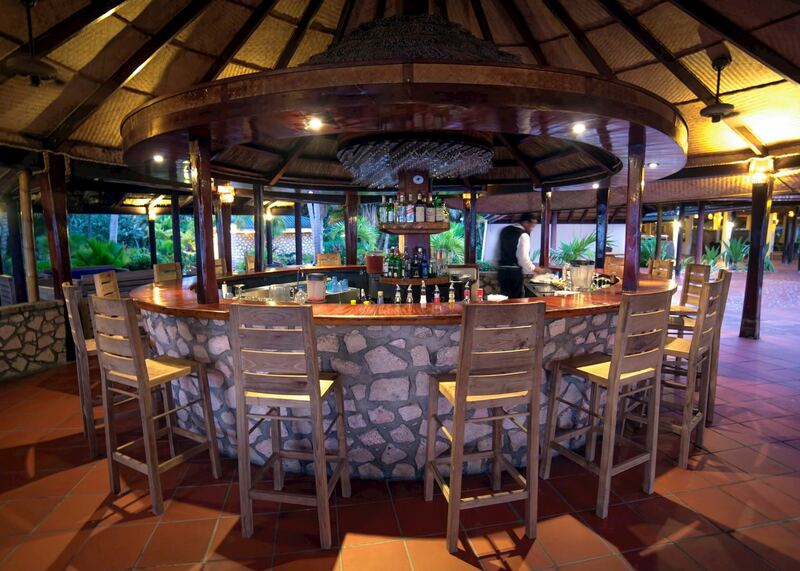 It stays open until sunset, a perfect place for a sundowner. 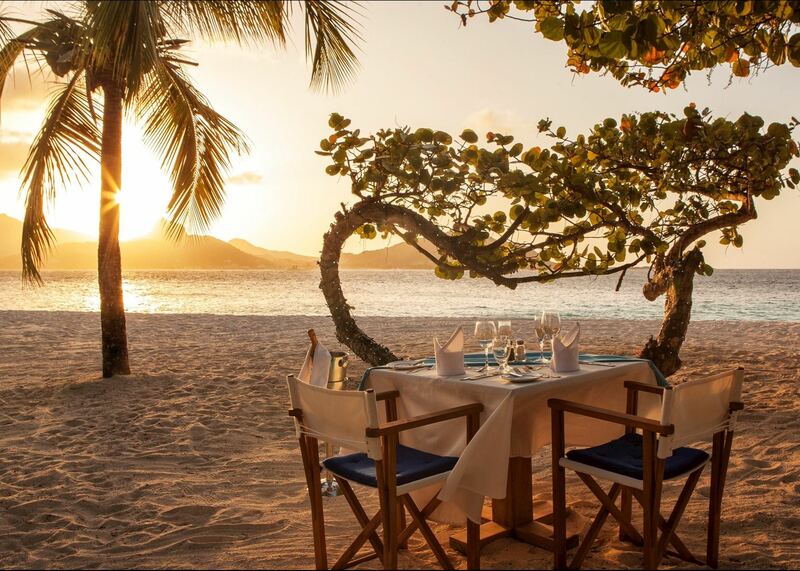 It’s also possible to book a private dinner on the beach. The island’s spa facility opened in 2016. 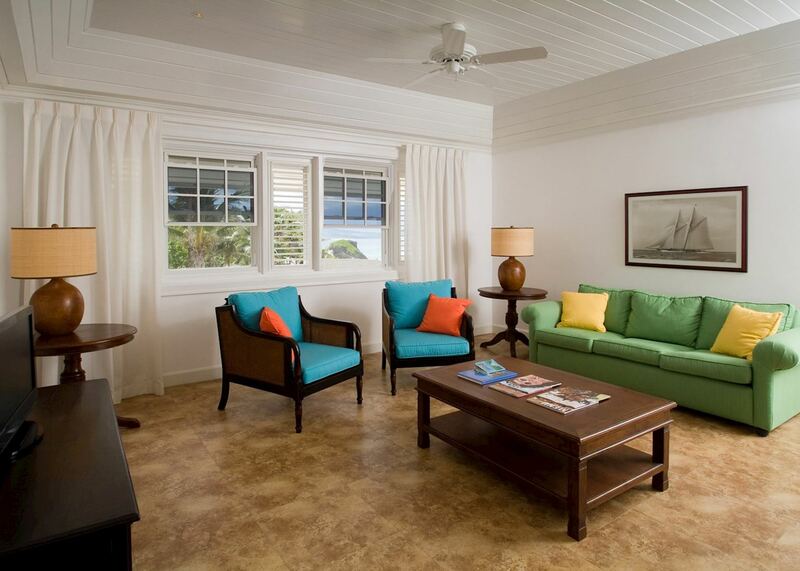 With two treatment rooms, it has a spa menu that includes massage, facials, manicures and hair styling. 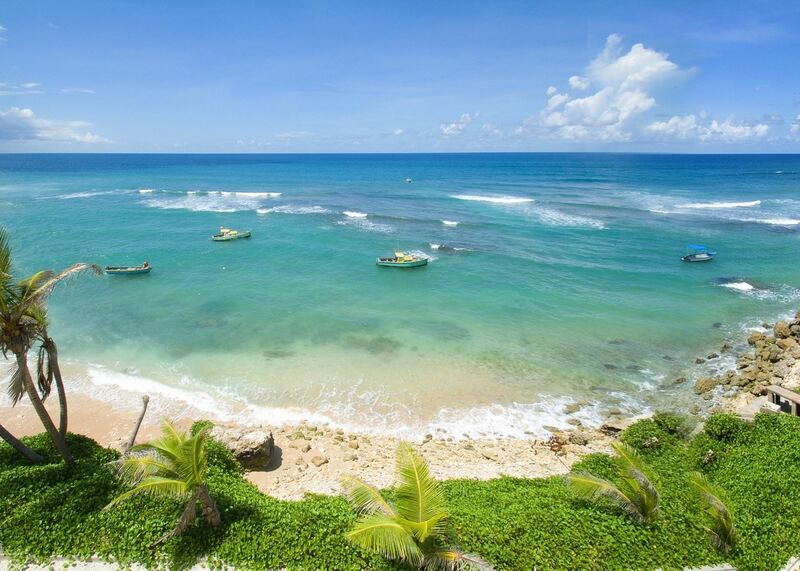 Skirted by 97 kilometres of contrasting coastline, Barbados is an island that rewards exploration. 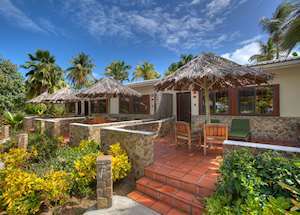 Along the southern and eastern shores you can expect dramatic cliffs, crashing waves and stunning ocean views, while the north and west of the island are lapped by the more tranquil waters of the balmy Caribbean Sea. 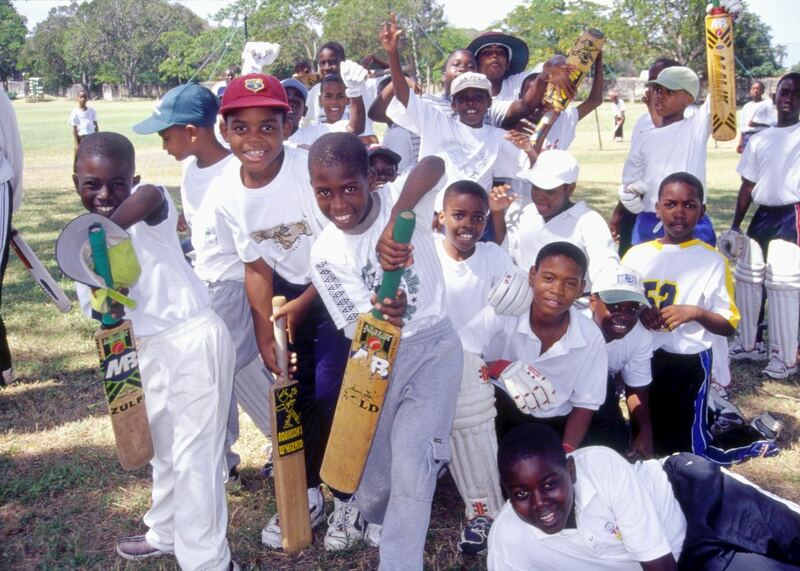 Culturally Barbados is a blend of West African spice and British tradition giving it a unique flavour. 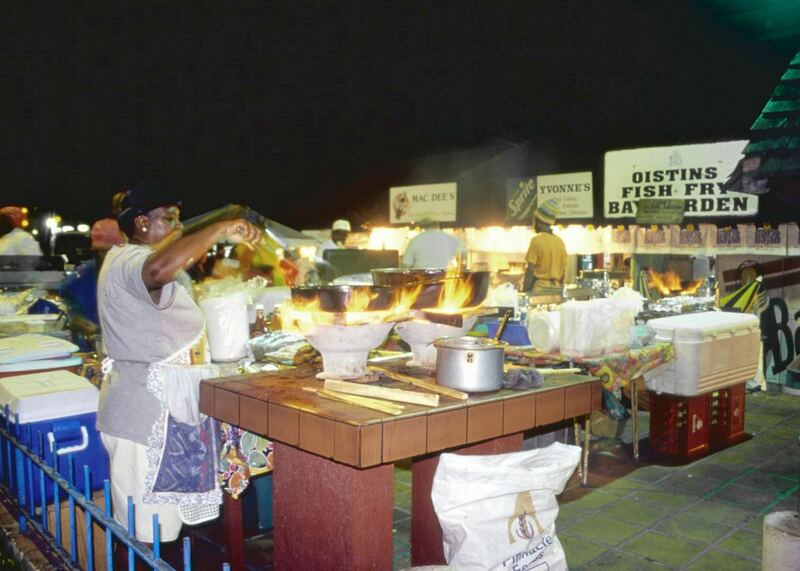 Islanders and tourists alike come together on a Friday night in the south coast village of Oistins for the weekly fish fry, a quintessentially Bajan experience, while historic Bridgetown, the capital, is a diverting destination full of colonial character. The topography of the island interior is markedly less dramatic than the neighbouring volcanic islands of Saint Lucia and Saint Vincent, though the countryside of gently rolling hills and sugar cane fields hides brightly coloured, traditional wooden houses, quaint little churches, colonial plantation houses and the natural wonders of Harrison’s Cave. 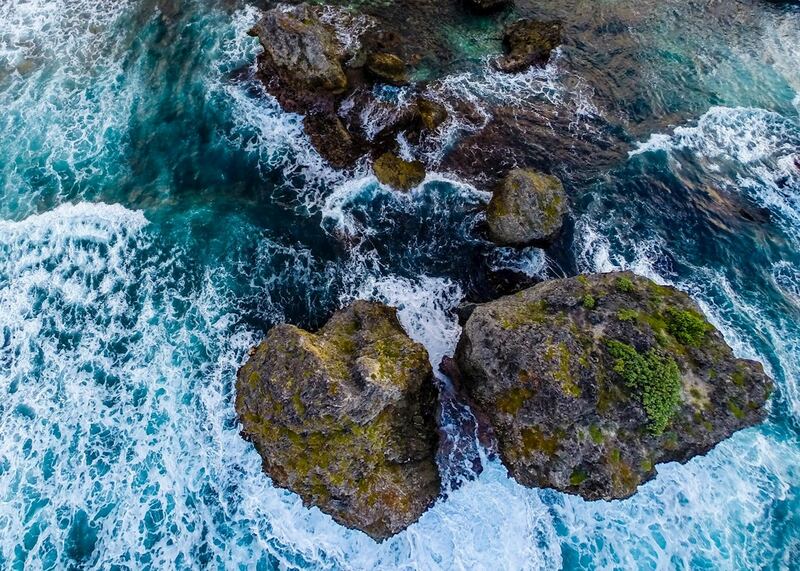 If you’re looking to experience the quieter, wilder and more rugged east coast of Barbados, a short stay at the Atlantis Hotel is perfect. Now reminiscent of a New England style inn, this property dates back to the 1800’s and has been immaculately restored by the owners Andrew and Patricia Warden while retaining real sense of the island’s history. 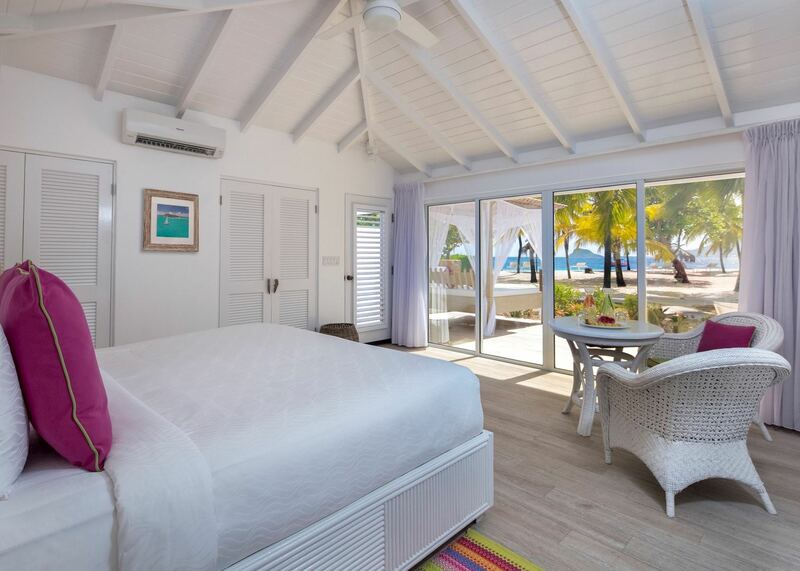 Set right at the water’s edge with the sound of the waves crashing against the rugged shore, this boutique hotel has a dramatic location in a setting far removed from the glamorous west coast and an excellent restaurant that draws visitors from around the island. 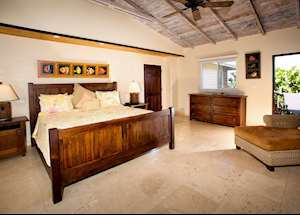 The original hotel was a stop on the route of the old Barbados railway and memorabilia around the hotel of that time evokes its heritage. On arrival in Barbados you will be met and taken by private transfer to The Atlantis Hotel on the quieter east coast of the island. The journey will take approximately 40 minutes. 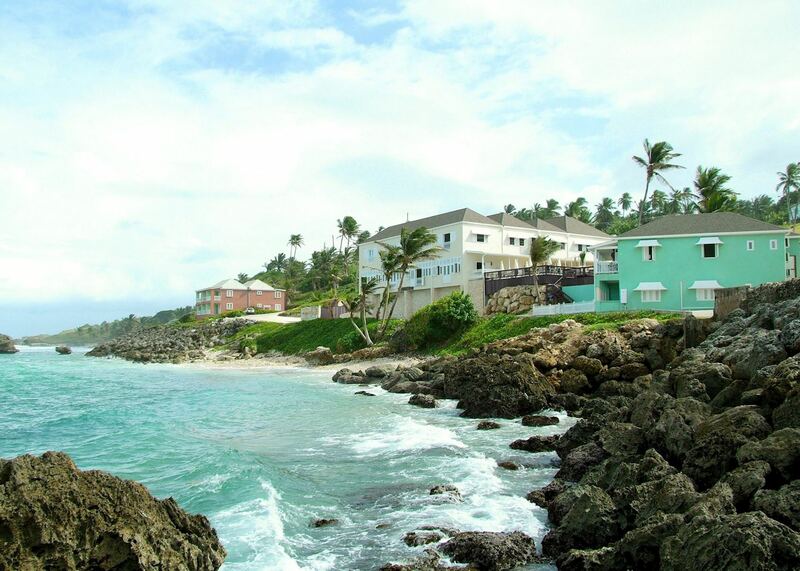 Very different from the glamorous west coast of Barbados, lined with resorts, the east coast is much less developed and shows a very different side of this well-known island. The dramatic coastline of the east is pounded by surf and the long stretches of golden sand are perfect for long strolls. 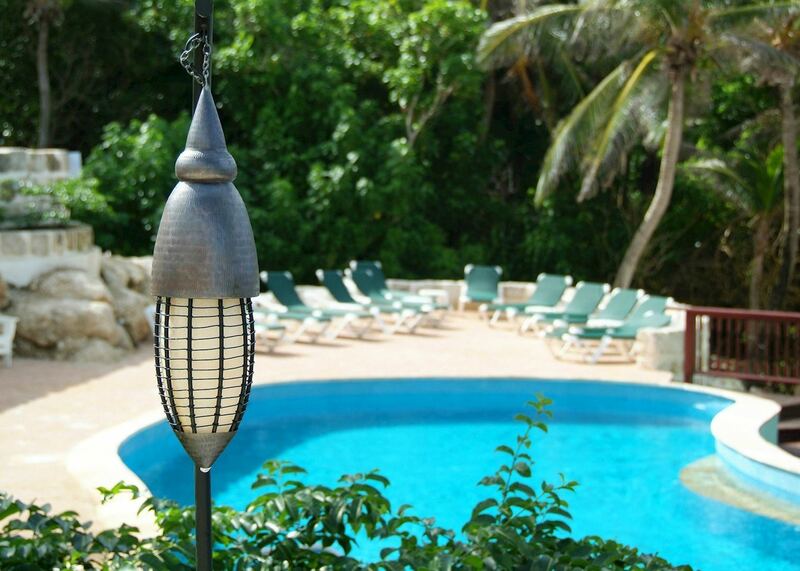 Explore nearby Bathsheba village, just 10 minutes' walk away or visit the nearby botanical gardens. You might like to hire a car today to explore more of the eastern side of the island, driving past sugar cane fields, small churches and sleepy villages. 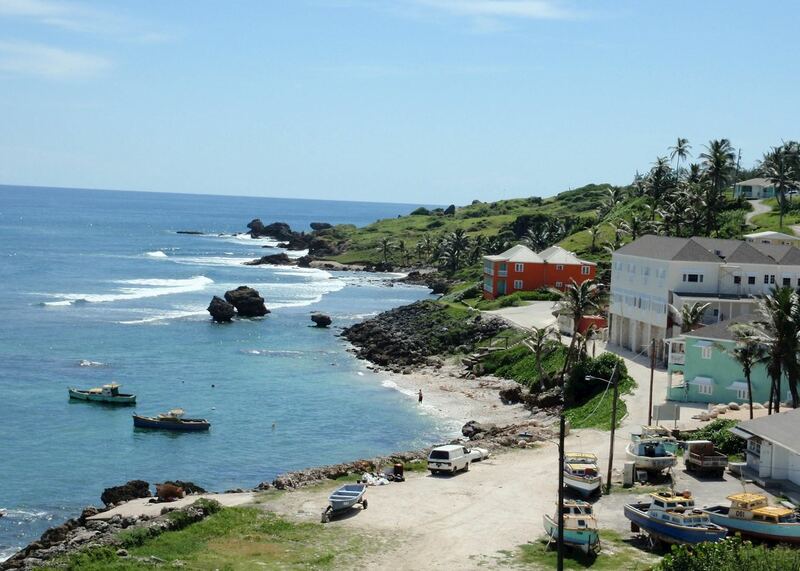 Perhaps head over to Bridgetown, the capital, or visit one of the island's historic sites such as the 17th century St Nicholas Abbey. 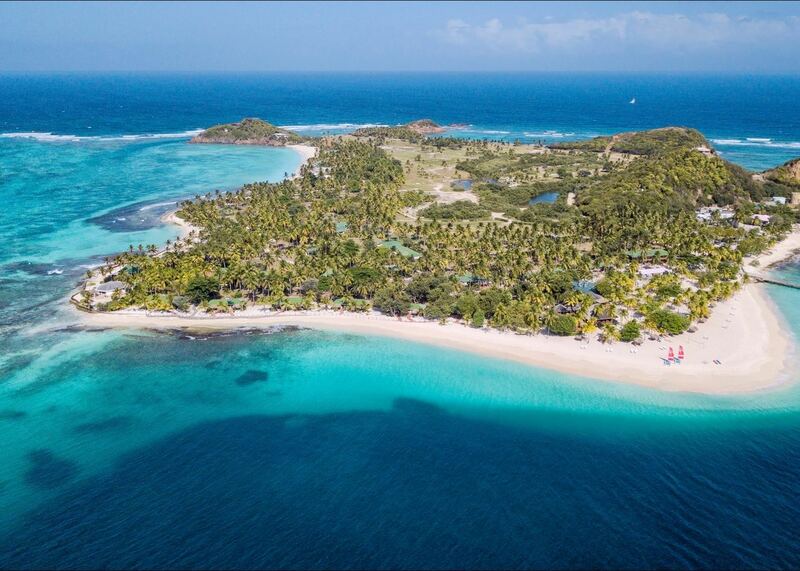 Today you will have a private transfer back to the airport for your short flight to Union Island in the Grenadines. 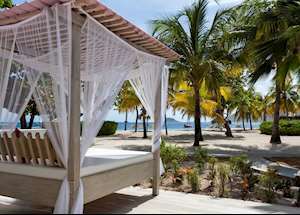 The hotel will meet you on arrival and whisk you over to the resort in their boat in just 15 minutes leaving you the afternoon free to relax or start exploring the island, discovering some of the many coves and secluded beaches. 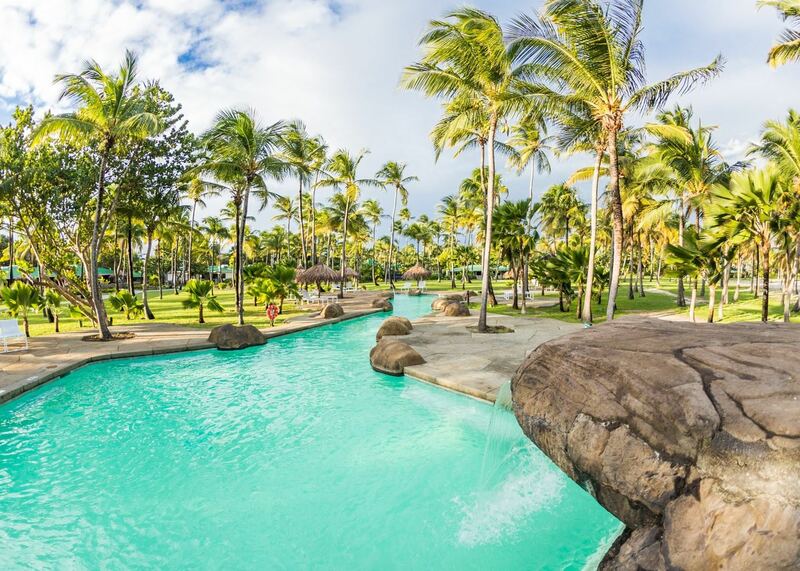 Palm Island resort and Spa is a beautiful spot to relax and do nothing but there's also plenty to do if you'd rather be more active. 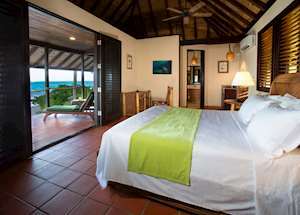 Swim out to the house reef or take out a kayak or stand up paddle board. On land you could hike or cycle round the island or join the weekly botanical walk. 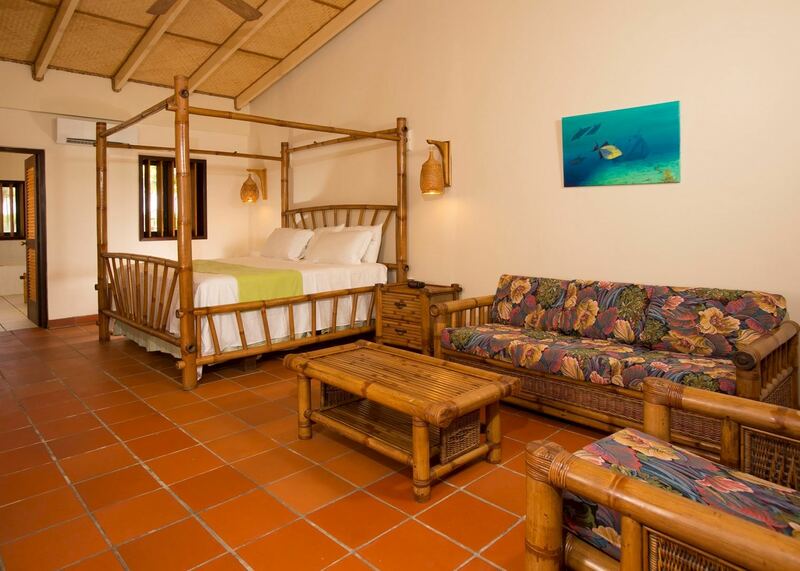 The hotel can arrange a variety of excursions including snorkelling trips, fishing or visits to nearby islands. 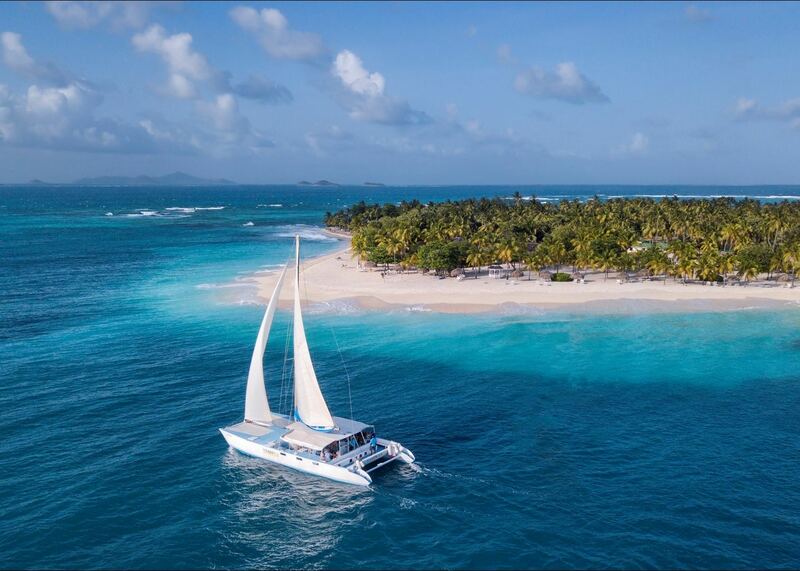 A trip to Tobago Cays is not to be missed as it offers some of the best sailing and snorkelling in the Caribbean. 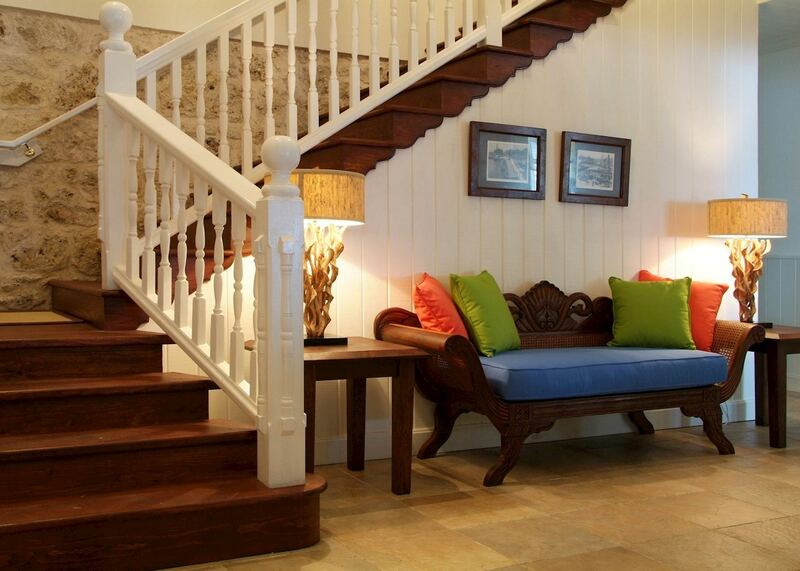 The hotel will transfer you back to the airport for your short flight to Barbados. Here our representative will guide you through to check in for your flight home.